Raiding Obesity: A Gamer's Journey of Weight Loss: Stumbles…err, Grumbles! Yesterday I stumbled a bit. I ate over my calories by what I consider to be a significant amount, and I don’t feel good about it. I’m fighting that little voice that’s telling me to throw in the towel and just eat whatever I want because I failed at it, and if I failed at it once, obviously I’m going to fail at it again, right? It’s taking every ounce of willpower, but I’m not going to let that little voice win. I’m human, and I’m going to make mistakes. It’s so easy to say that to other people, but it’s a different story when I’m saying it to myself. Today is another day, and it’s a Sunday so I get to work on the elliptical and will make sure I stay within my calorie limit! Over calories by 343. To me that is significant. Many will disagree, and in the back of my mind I know that the small amount of weight gain (went from 205.4 to 205.9) is not much at all. I’m not sure why I was so hungry, but it seriously felt like no matter what I was eating, I wasn’t satisfied. Even as I was going to bed, I was still hungry, but I didn’t want to eat any more. Today is back on track, no excuses!! No little voice egging me on to eat things that are not on plan! 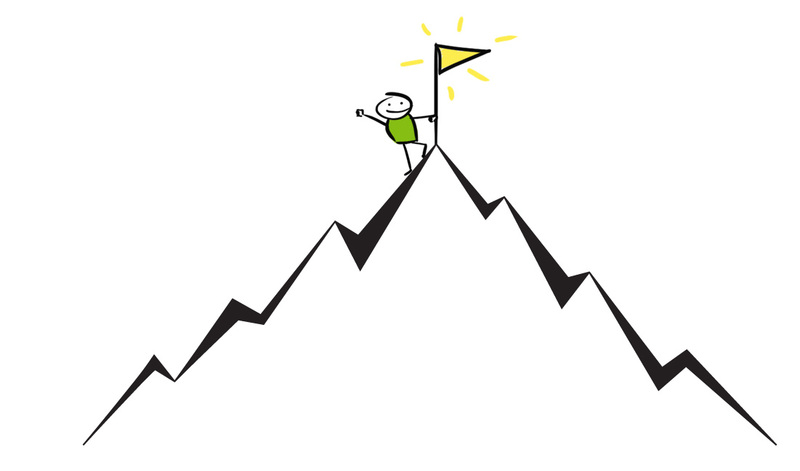 Today I straighten out and keep climbing my mountain! Today’s Addition is a classic! We all know it, whether we love it or hate it, Call Me Maybe by Carly Rae Jepson!